Newer: » Under the Sun and Stars: Bridal Shower & Charitable Donations! According to CRFM's Executive Director, Milton Haughton, the first sub-regional fisheries management plan (FMP) to facilitate co-operation in the conservation, management and sustainable use of the flying fish resources shared among countries in the Eastern Caribbean, recently endorsed by the Caribbean Fisheries Forum, will be presented to the ministers for their review and endorsement. It is anticipated that the Council will sign an accompanying resolution approving the Plan. 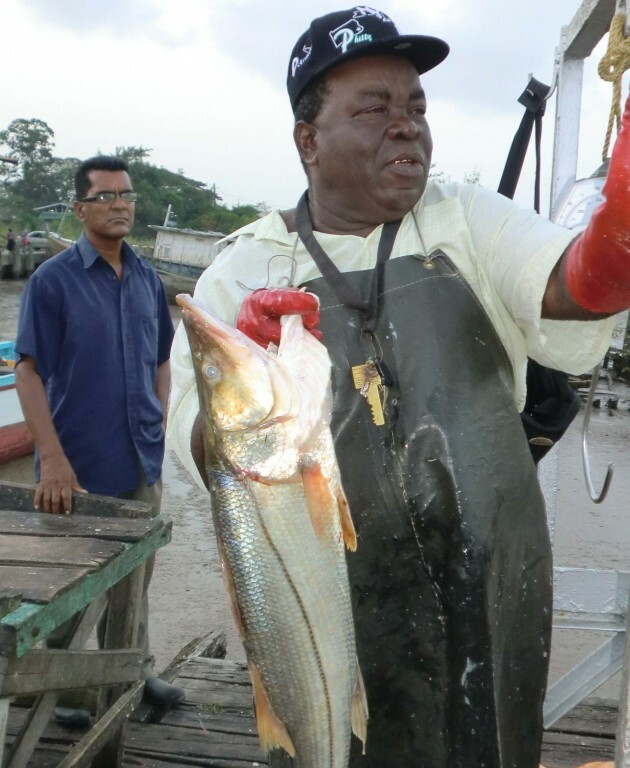 The ministerial meeting’s agenda also calls for a look at the sustainable use and management of key fisheries resources in the region, as well as fisheries policy, legislation and institutional development. Ministers will also review current activities being undertaken through the CRFM's Statistics and Information Programme, as well as human resource development and capacity-building activities. Finally, the Caribbean fisheries ministers will receive an update on projects and activities of strategic partners, as well as the CRFM's work plan and budget for 2014-2016.